There are three major factors that affect the availability of the oxidizing species. They include diffusivity, solubility and pressure. In terms of diffusivity, oxygen diffuses much faster through silicon dioxide than water molecules. The water molecule, with its angled shape, occupies more volume than the oxygen molecule. This makes it more difficult for the water molecule to move through the silicon dioxide structure. On the other hand, water is approximately 600 times more soluble in silicon dioxide than in oxygen. Silicon dioxide readily traps and holds water, while oxygen tends to diffuse away quickly. Pressure is the third factor affecting oxidation. Increasing pressure from the outside environment increases the concentration of the species in the reaction zone. This graph shows the effects of pressure on oxide growth in pyrogenic steam. The graph shows the oxide thickness as a function of oxidation time for several different pressures. Notice that the oxide growth rate increases as the ambient pressure is increased. There are several factors that change the surface potential of the silicon surface. These are crystal orientation, silicon doping concentration, and surface treatment. The <111> plane oxidizes the fastest while the <100> plane oxidizes the slowest. The bonds coming out of the <111> plane more easily accept oxygen. Higher surface doping concentrations give higher oxidation rates. 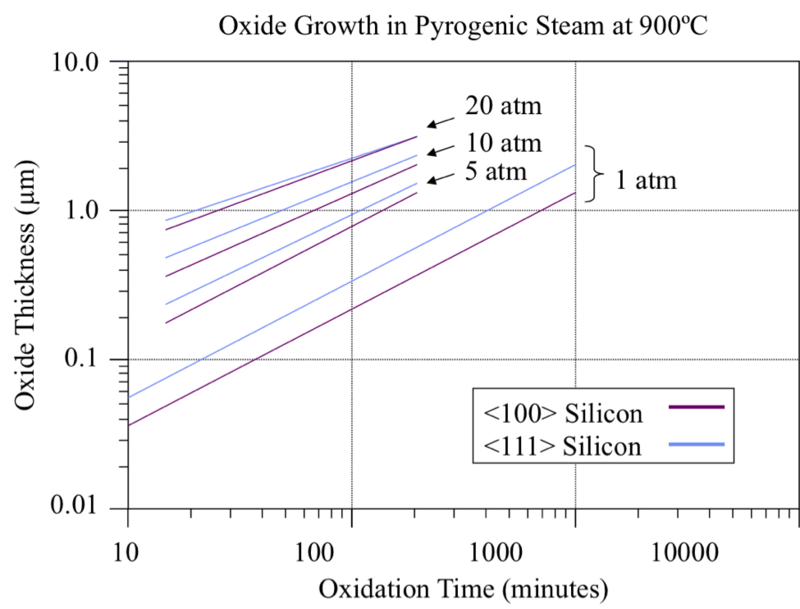 The silicon to silicon bonds are compressed and/or stretched by substitutional impurities. These bonds are more easily broken to accept oxygen than silicon to silicon bonds in an area where the lattice is free from impurities. Finally, surface treatments such as a hydrochloric acid treatment can increase the growth rate. The acid oxidizes the surface, allowing oxygen to bond more easily. This graph shows the doping effects on oxidation. Notice that as the concentration of phosphorus increases, the growth rate of the oxide increases. The effect is more pronounced at lower temperatures. At higher temperatures, one can see that the oxidation lines are closely packed together. This graph shows the effects of two different pre-treatments, and no pre-treatment of the silicon surface. The sulfuric acid - hydrogen peroxide clean oxidizes the surface, allowing faster oxide growth, while the ammonium hydroxide - hydrogen peroxide - water clean makes the surface more alkaline, reducing the growth rate. 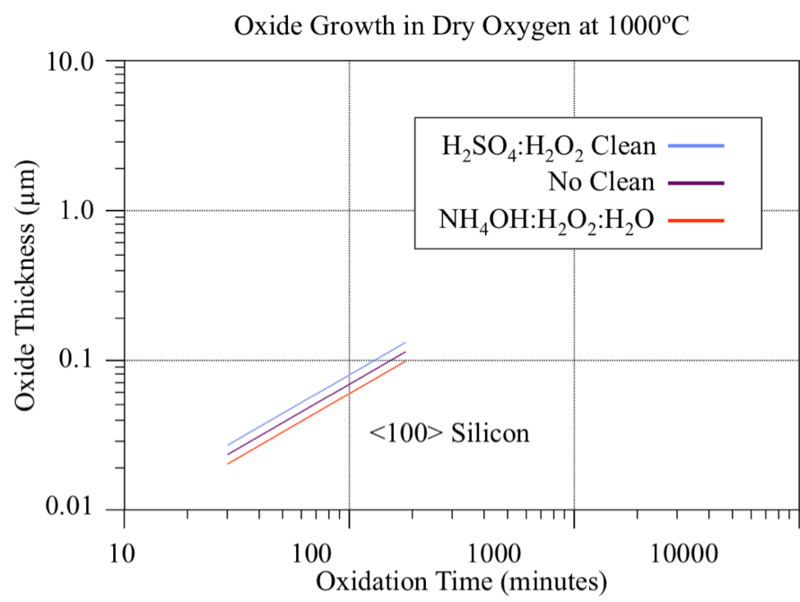 This graph shows the effects of oxide growth when the silicon surface is exposed to hydrochloric acid. Researchers have studied the effects of chlorine gas on silicon dioxide growth for a number of years, since chlorine can reduce fixed and mobile charge in the silicon dioxide, increase the lifetime of the minority carriers, and reduce the density of oxidation-induced stacking faults in the silicon below. Chlorine can also cause the oxide reaction rate to increase, but the reasons for this are not well understood. Researchers have also observed the buildup of chlorine at the silicon/silicon dioxide interface. There are three prerequisites for stress voiding: a driving force, a nucleation point--or a mechanism to initiate the growth, and a means to grow. The driving force is provided by the tensile mechanical stress that is built into the interconnect after it is deposited, cooled, and confined by the dielectrics that surround it and prevent it from relaxing. A second method that introduces stress into the system is the intermetallic reaction that can occur in aluminum systems with titanium-based shunt layers. We’ll discuss both of these in more detail in a few slides. The way to start is normally provided by some type of defect. This could be as simple as a small cavity on the side of an interconnect. The means to grow is provided by nature in the form of diffusion, or mass transport away from the void along the path of least resistance, normally a grain boundary. 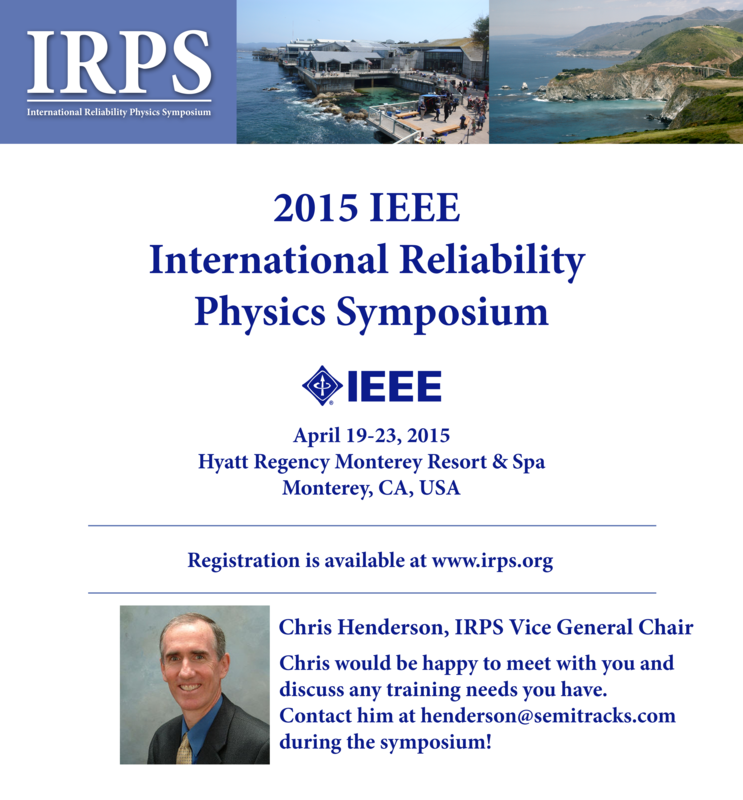 Let’s discuss the two sources of mechanical stress in more detail. 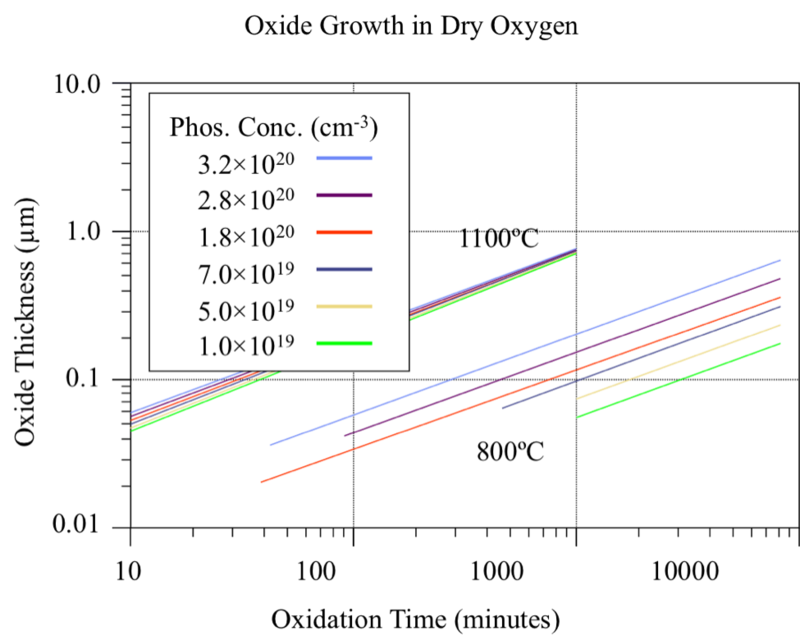 The first stress mechanism is brought on by the mismatch in coefficients of thermal expansion between the interconnect and the dielectrics that surround it. Aluminum has a much higher coefficient of thermal expansion than silicon dioxide. As the interconnect and surrounding dielectrics cool after the deposition process, a stress is induced in the line. 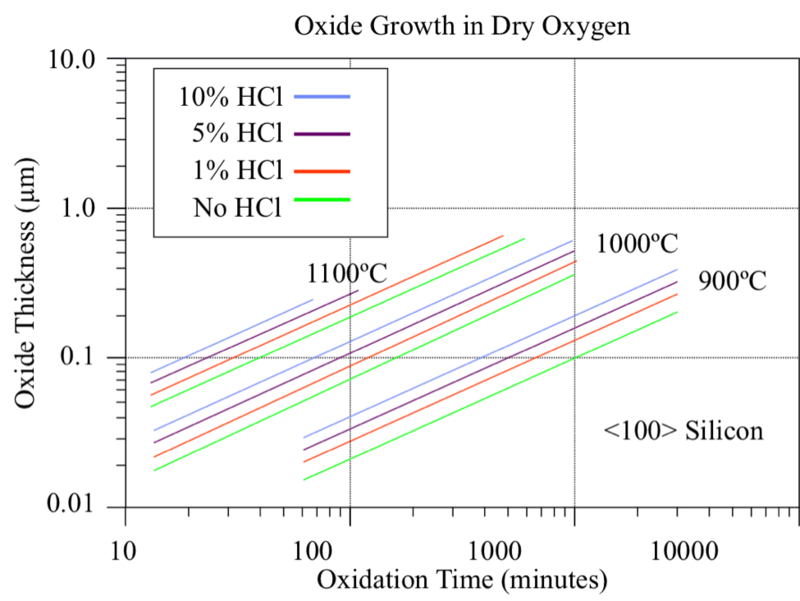 The higher the processing temperature, the more stress is placed on the interconnect at normal temperatures. The second stress mechanism is brought on by the intermetallic reaction between aluminum and titanium. Sometimes, circuit manufacturers will react—or sinter—the aluminum with the titanium shunt layer to prevent it from delaminating and to insure a low resistance connection between the two layers. The resulting intermetallic product takes up less room than the two metals separately. If this system is again confined by the dielectrics, this places a stress in the system. Q: I have a HAST Failure in a package with copper bond wires and a silver plated lead frame. Is there any way I can eliminate this type of failure? A: This is a difficult situation, because you are working with two metals that exhibit galvanic corrosion characteristics. The best solution is to change out one or both of the metal surfaces with something that is less susceptible to corrosion. For copper wires, one could switch to Palladium-Coated Copper (PCC) wire, and for the silver-plated leadframe, one could switch to a material like Nickel-Palladium-Gold (NiPdAu) as a coating on the leadframe.